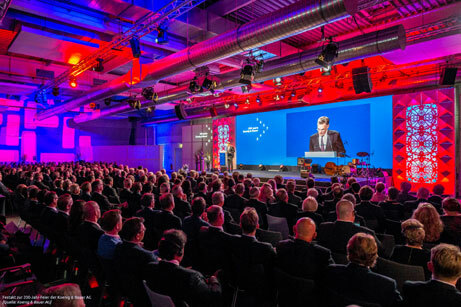 Prolight + Sound is one of the largest trade fairs for event technology and always surprises with new technologies and concepts – and not only through the exhibitor presentations at the fair. Even Prolight + Sound itself continues to develop its media technology. The trade fair is supported by the event technology service provider GAHRENS + BATTERMANN in this respect. 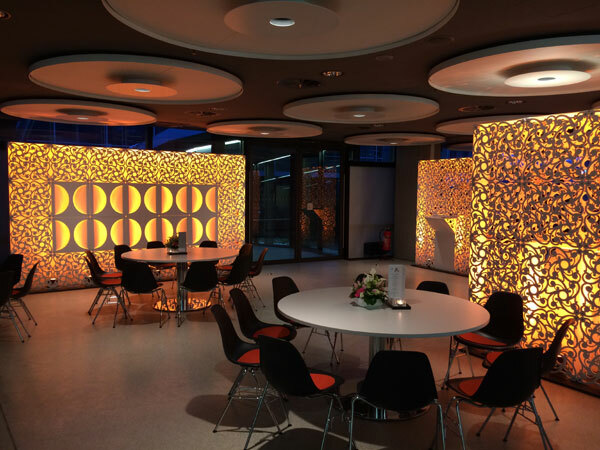 In an interview, Jan Rücker, Key Account Manager at GAHRENS + BATTERMANN, tells about the difference in working with exhibitors and trade fair organizers. 1. Your slogan is “THINK BEYOND STANDARD” – how are you able to realize this again and again? 2. G+B has already been active in the industry for over 30 years. How has it changed since then? What potential does this field still offer? The industry is certainly become more digital. That also means that agencies, clients, and trade fair organizers increasingly want to have full service concepts – in other words, everything from one hand. Naturally this also contains potentials – first and foremost because GAHRENS + BATTERMANN because we are specialists for many professions and also enjoy providing full service. We offer concepts and solutions in all areas of video, audio, lighting technology, from rigging to IT technology. In addition, our G+B Interactive® division develops professional software solutions for iPads, iPods, display, and BYOD – for example, in the areas of gamification, digital exchange of opinions, interactive workshops, and event apps. The development will increasingly move toward digital events. For example, the topic of “Augmented Reality” will be enriched in this way. However, the principle of events will remain the same: bring people together and exciting them. 3. 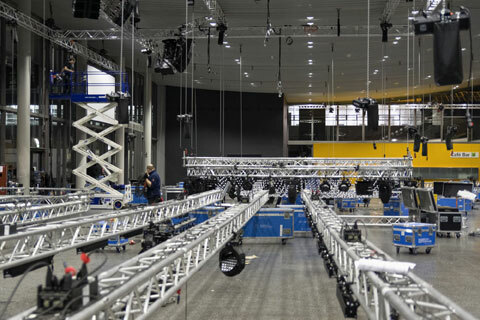 In the framework of Prolight + Sound and the Musikmesse, you not only work for exhibitor, but also for the fair itself. What are your asks? And where do the challenges lie? It is very pleasant to work together with the project team at the trade fair itself. We always get together quite early to discuss the concepts and spaces holistically in regards to media technology. My task is in the consulting to media technology concepts and the effective use of available resources. The challenge is a tight time schedule – in setting up, for the event, and tearing down. But we can’t afford to make a single mistake as technical service provider, despite the stress. With our many years of experience and team spirit, we accomplish this challenge every year, to the complete satisfaction of everyone involves. As technical trade fair for event and media technology, naturally the technical equipment utilized during the fair plays a great role for us. In order to justice with the trade fair, we always have to be up to date. That’s no problem for GAHRENS + BATTERMANN because our pool of equipment is constantly being brought up to date technologically. 4. 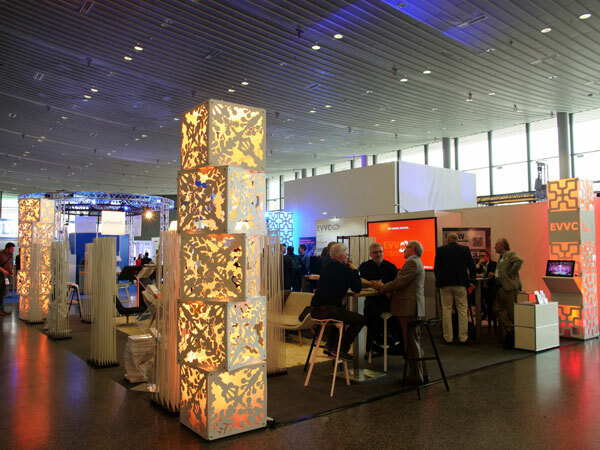 What differences are there in your work with an exhibitor and the trade fair organizer? Exhibitors see their own four corners. These random number of square meters are their “home” during the trade fair. That is why the personal interests and requirements are central for exhibitors. In contrast, the fair organizers are not only concentrating on their areas, but on the overall trade fair space. They are taking care of the exhibitors and visitors needs at every point. In addition, many trade fairs, including the Musikmesse and Prolight + Sound, a very wide-ranging and professional slate of talks. There is a great emphasis places on the use of professional and innovative presentation possibilities. That is why the desires of the organizers are on the whole more diverse than the exhibitors.